Stockholm Syndrome: Do DC and LA Insiders Really Think Artists Need to Demonstrate They Can Work With Google? 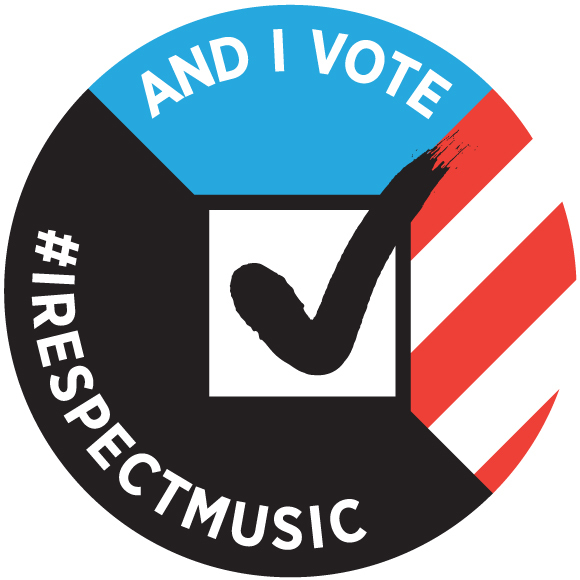 There is an idea going around in Washington DC (and LA) that somehow “the music industry” (whoever that is) needs to find a project to work on with Google to show congress that we can all get along. Is everybody now smoking weed up there in DC? On what planet are songwriters and performers required to demonstrate that we can work together with our serial abuser? Who’s insane idea is this? 1. 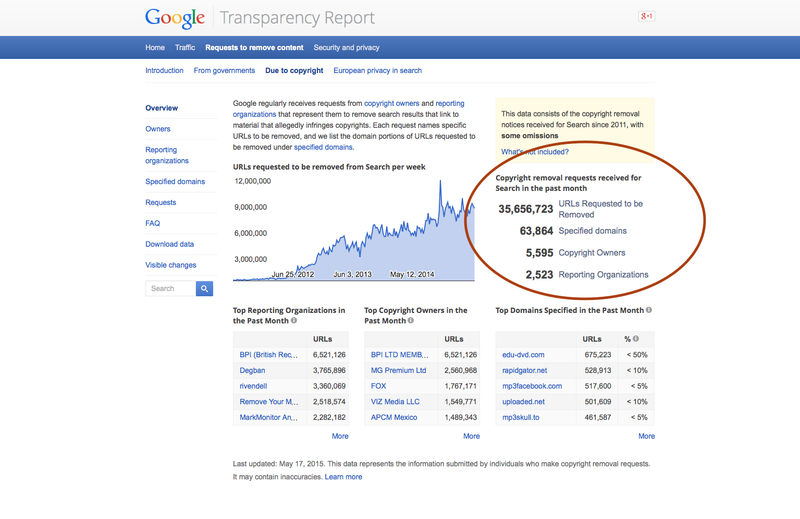 Fix the Defects in Google’s Search Algorithm to get DMCA Notices below 100 million a Year: Google gets over 350 million take down notices a year now. This is mostly due to ad supported pirate sites that Google not only drives traffic to but for which Google may also be serving advertising or using Google Wallet to fulfill transferring revenue to publishers. How much longer must this charade go on? Did any sitting Member of Congress who drafted the DMCA really think that their handiwork would produce hundreds of millions of notices to one search service? Does anyone really believe that Google is not running their search algorithm exactly the way they want it to perform? 2. Fix ContentID Rights Registration: Every rights holder who’s both honest and can afford it will tell you that they spend extraordinary amounts of time fixing the broken ContentID system on YouTube. Before trusting Google to do anything like creating a rights database, they really need to fix the absurd ContentID system. 3. Provide Independent Artists the Same Tools that Taylor Swift Has: Taylor Swift showed everyone what happens to sales when you can control your rights on YouTube and bless her for showing everyone it can be done. But it also must be said that it takes an expensive effort to use those tools the way she did. YouTube needs to make these same tools available to everyone. 4. Stop Threatening Independent Labels and Artists: As we saw with Zoë Keating and the indie labels, Google will use whatever leverage they have as a monopolist and strong arm goon to try to force their will on anyone who can’t push back hard–which is essentially everyone. Before doing anything that gives Google even more leverage, they need to demonstrate that they can be trusted. And no one trusts them. 5. 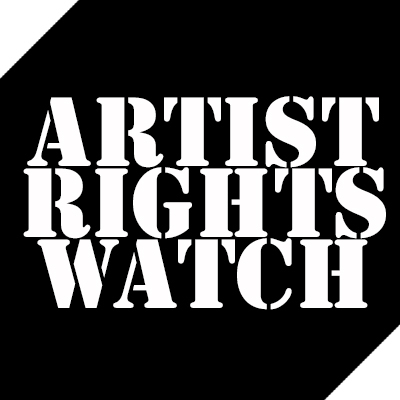 Audit Rights for Songwriters: Google routinely denies independent songwriters (and we hear independent publishers as well) the right to audit royalty payments. This is something they could change overnight but they haven’t and have given no indication that they ever intend to do so. So like the man said, trust but verify. If the Congress wants to see us work with Google, then the Congress needs to level the playing field because they’re the only ones who might–might–be able to stand up to Google. We see little indication that the Congress has the stomach to do so.